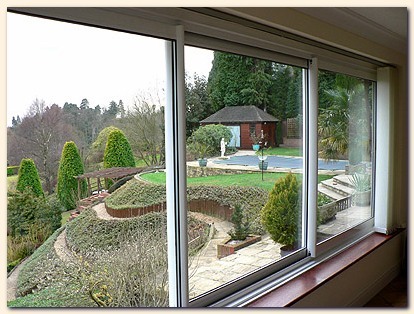 Aluminium's unique combination of strength and lightness enables frames, sashes and fittings to be neat and unobtrusive. Because frames, rails and stiles can be finer than those made in wood, they allow maximum entry of light and provide unobstructed views. Aluminium doesn't require painting, will not warp or rot and its dimensional stability ensures years of trouble free operation. Install interior doors. Instruction of installation. 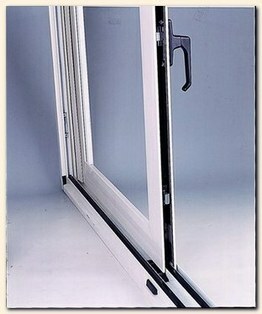 Instruction of adjust doors, Interior doors.